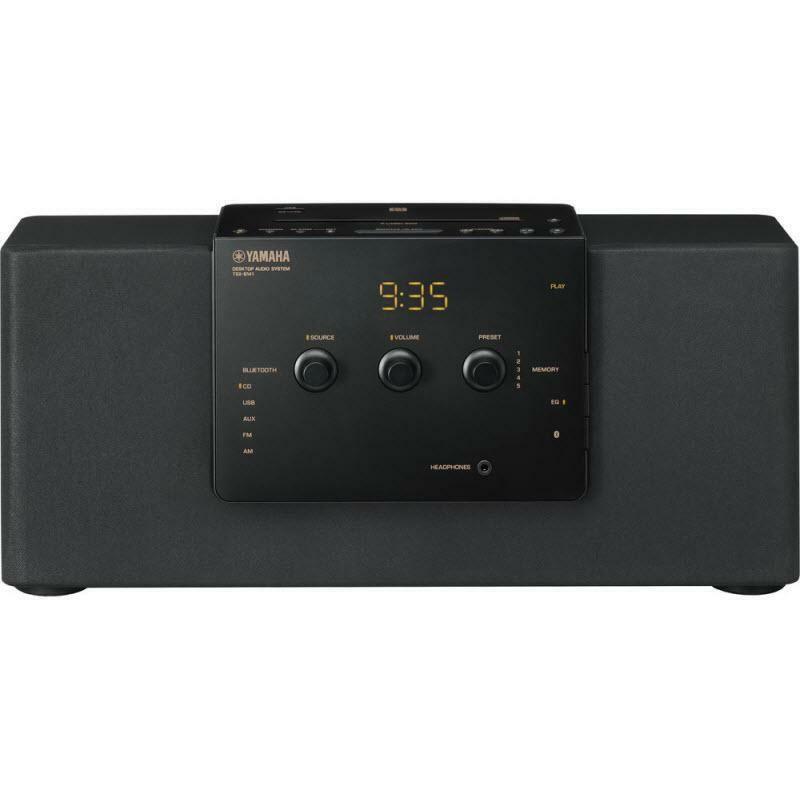 For added convenience, this audio system features NFC (near field communication) compatibility to automatically pair it with your NFC compatible smartphone or tablet for the ultimate in simplicity. 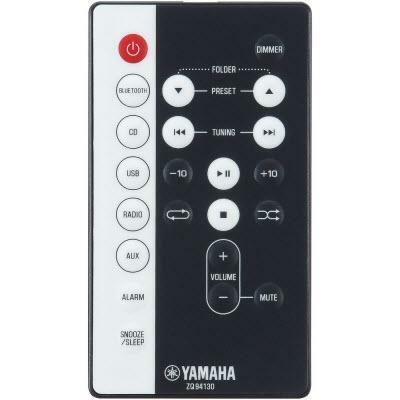 With the free Yamaha DTA CONTROLLER app, your smartphone or tablet becomes a sophisticated remote control, giving you complete control over the audio system's power, volume, tone and a whole range of other functions. 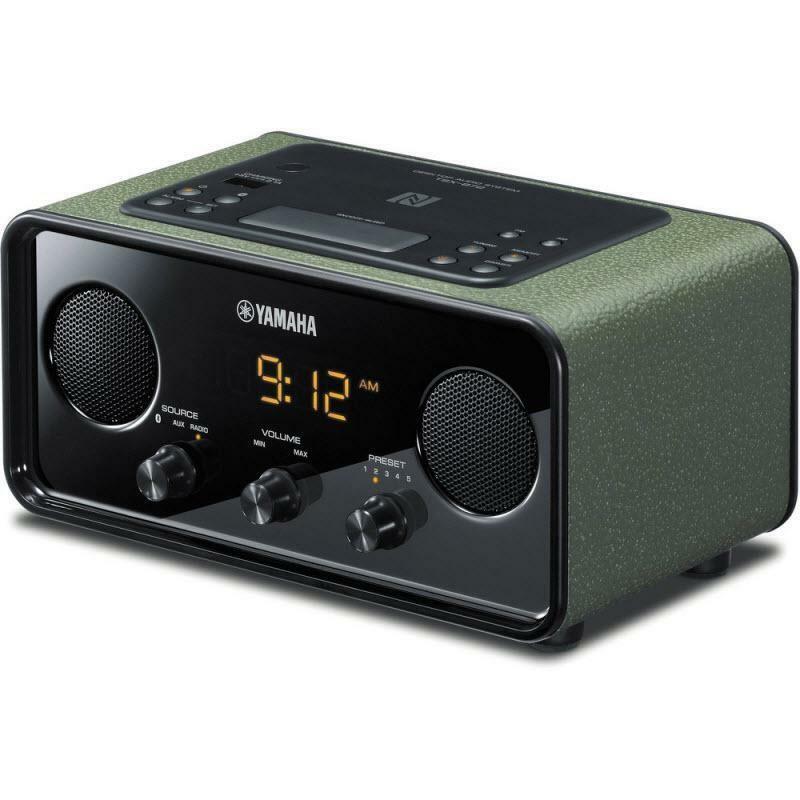 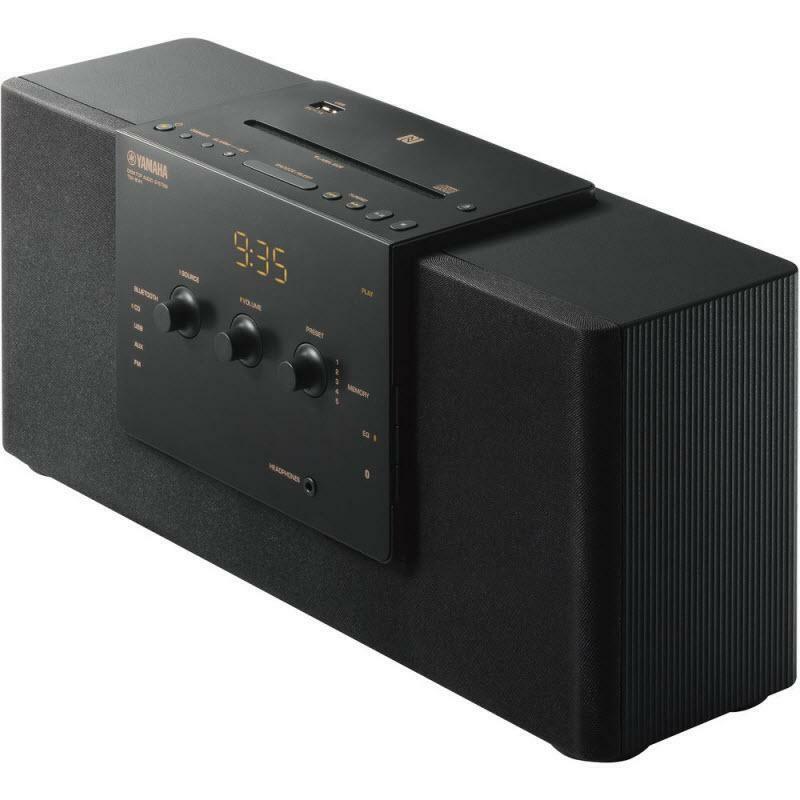 With the built-in alarm clock, you can wake up to your favorite music on a CD or USB-connected device or a radio station. 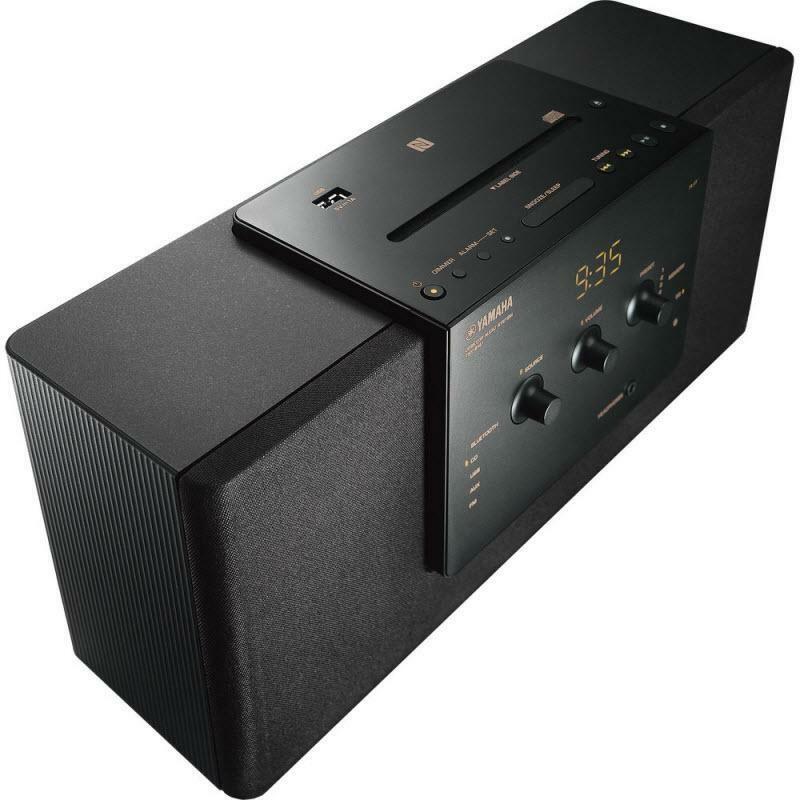 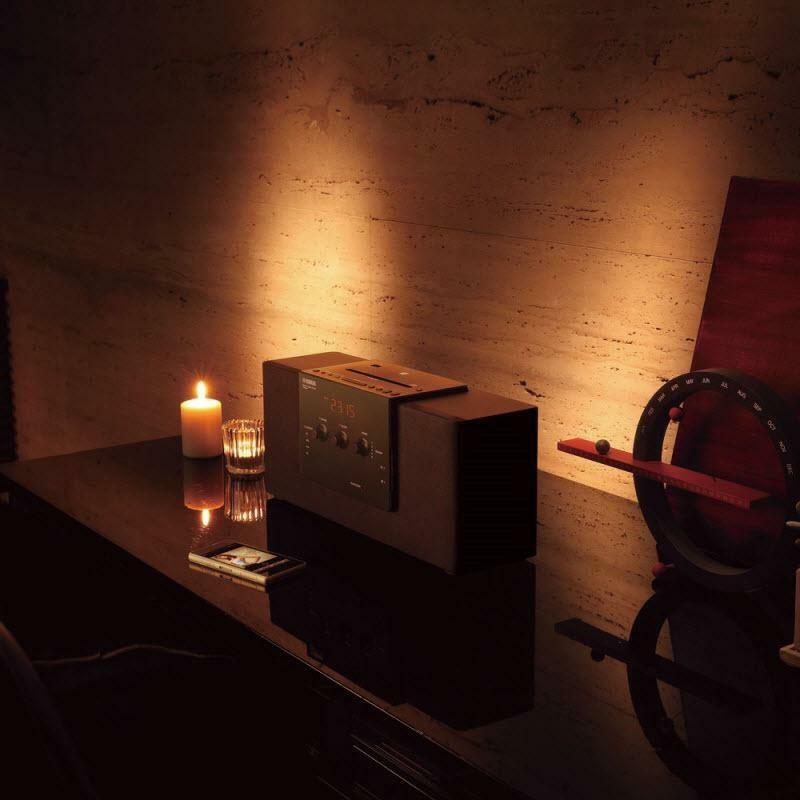 Wake up using the IntelliAlarm function, which gently increases the volume of the music. 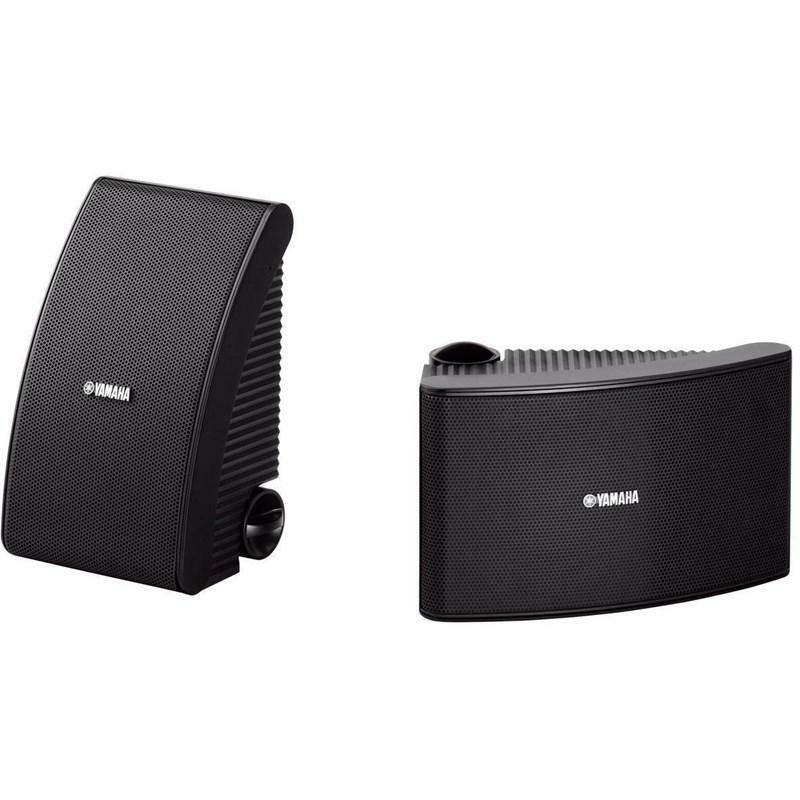 The NSAW592 are outdoor speaker systems that combine quality and durability, and provide a wide variety of installation options. 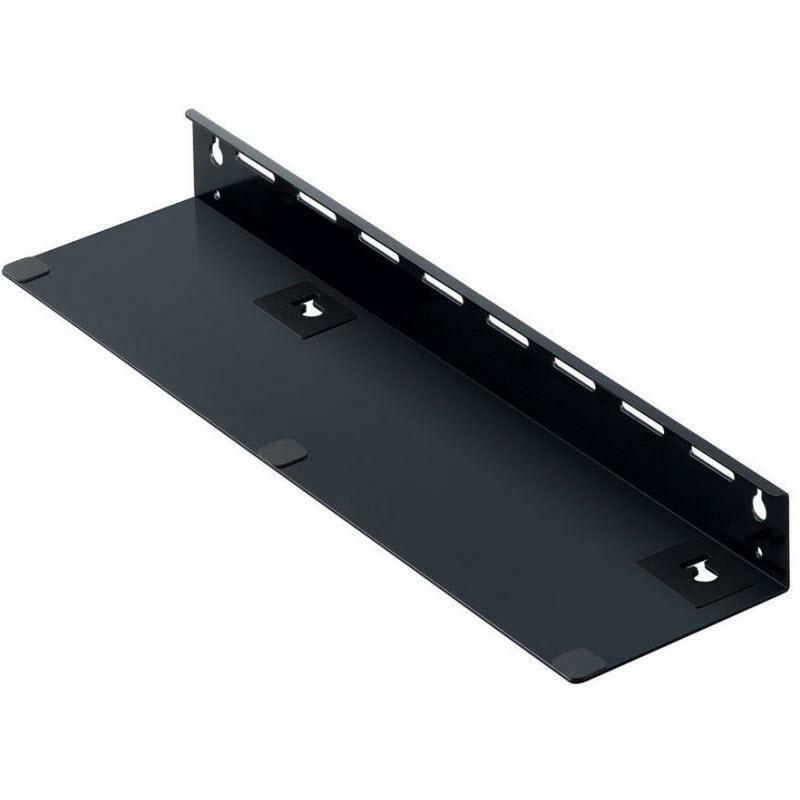 The durable Yamaha SPMK20BL wall bracket is made for Yamaha sound projectors.